You can come across numerous commercial repellents for insects and pests; yet, making use of homemade repellents proves to be not only a huge money saver but is also beneficial for the health of you and your family. 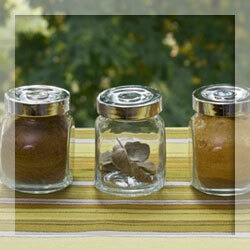 You do not have to worry about effectiveness of homemade repellents. These repellents are very effective and cause no side effects. You can use such repellents on your plants or in the garden and protect them from harmful effects of chemicals present in commercial repellents.